TSSG is an internationally recognised centre of excellence for ICT research and innovation. 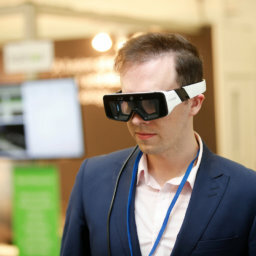 Our four key prioritised technical Research areas include Pervasive & Mobile Technologies, Artificial Intelligence & Machine Learning, Future Comms & IoT and Augmented & Virtual Reality (AR/VR). We also work in the areas of Advanced Infrastructure, Software Engineering, Process & Testing and Creative Design. TSSG has created 14 spin out companies in the South East including the award winning FeedHenry, a ground-breaking mobile cloud platform company.